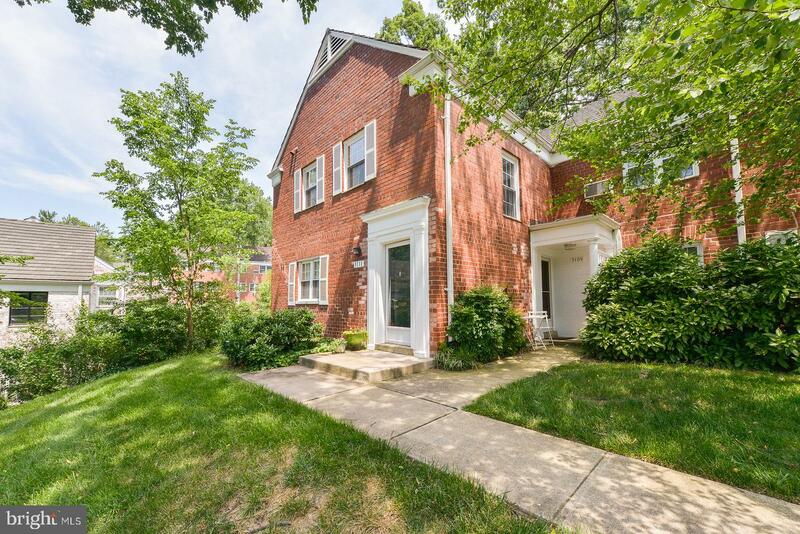 Welcome home to this delightful North Old Town townhome. Original features and modern amenities merge making this two bedroom, two bath townhouse unforgettable. Step in to the sunny living room and note the beautiful inlayed wood flooring, three-piece crown molding and corner wood burning fireplace. These handsome and classic features will enhance your personal decor. An arched doorway leads to the dining room accented by modern lighting and peaceful patio views.Vintage touches in the kitchen, including leaded glass front cabinets, pair effortlessly with granite and stainless counter tops, open shelving and extra cabinetry. 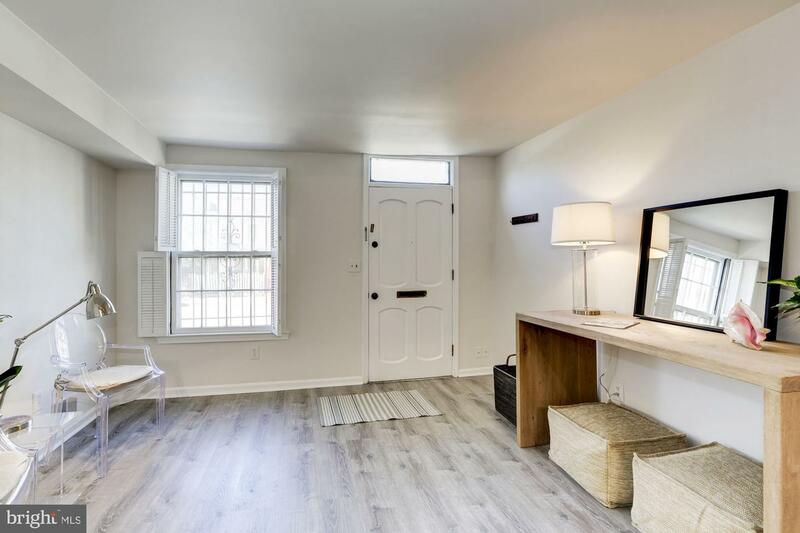 Any home cook will appreciate the functionality of this space.Upstairs, two spacious bedrooms boast rich hardwood flooring, large windows and ample closet space and shared use of a charming bathroom. Solid wood doors and original brass and glass door knobs are found throughout.More space is found in the lower level with walk- and includes a rec room with gas fireplace and plush carpeting. A full bath and storage area with laundry, sink and built-in cabinetry completes this space. Relax in the private backyard oasis. Dine al fresco on the stone patio under the pergola and strung lights or put your green thumb to work planting flowers in the surrounding beds. 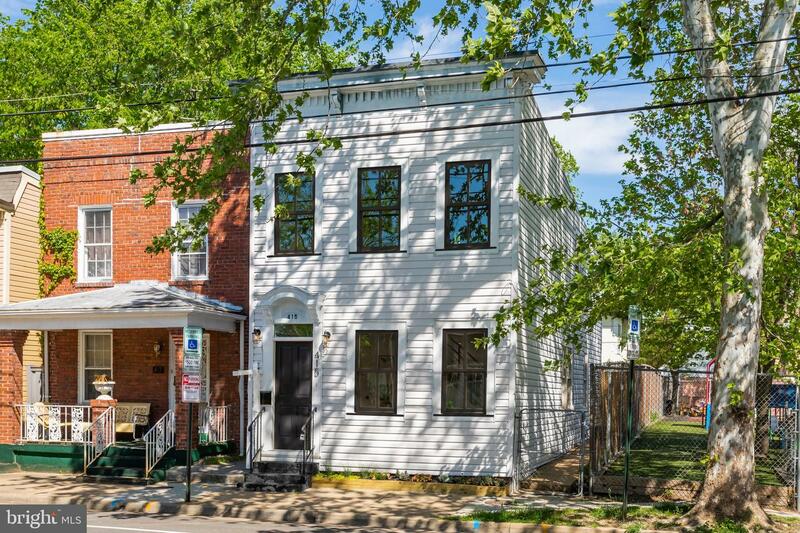 Nestled in an prime enclave of row homes in the desirable North Old Town neighborhood these homes offer appealing and a premium location. 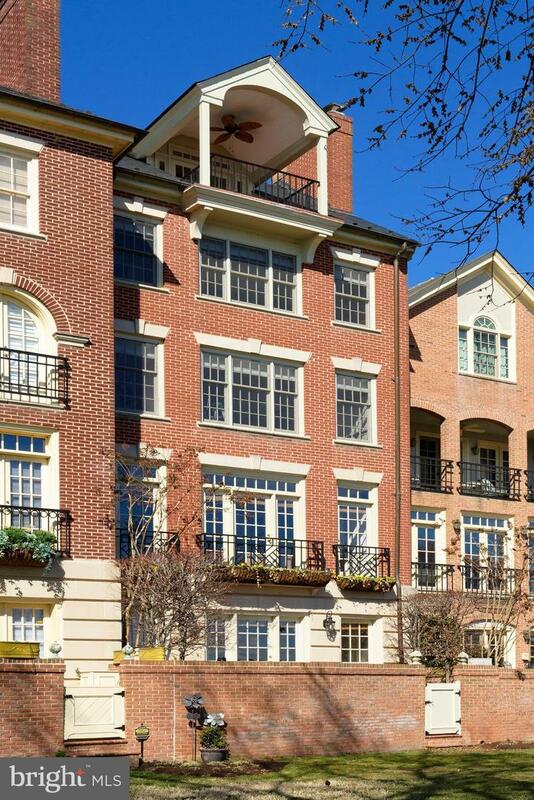 Situated near the heart of charming historic Old Town Alexandria, you will enjoy being steps to shops, dining and entertainment. Many outdoor activities are also available including the Potomac River jog & bike path, parks and more! It is an easy commute to future Amazon HQ2 (less than 5 miles), as well as to DC (only 2 lights), via the G.W. Parkway or by Metro. 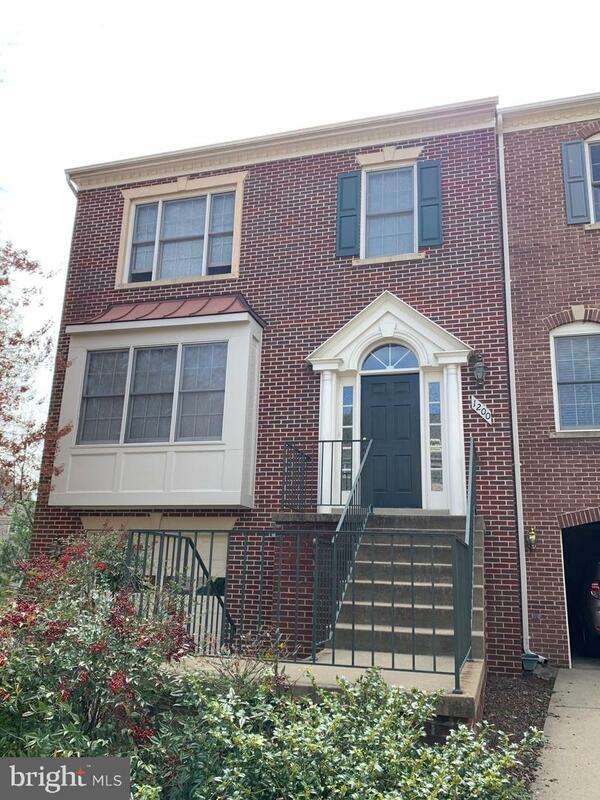 Luxury Brick End Unit Garage Townhouse with 3 finished levels, 3 Bedrooms, 2 Full & 2 Half Baths. Skylights, Fireplace, Nine Foot Ceilings, Sliding Glass doors to Deck. Great Location. Plz text either nice tenant for appointment. Traditional high-end renovation of kitchen/bath/new windows/washer/dryer in separate closet, carpet in bedroom and steps. Available 01June, dogs but no kitties per landlord. EZ parking, stellar views and QUIET! A Commuter's Dream Location! 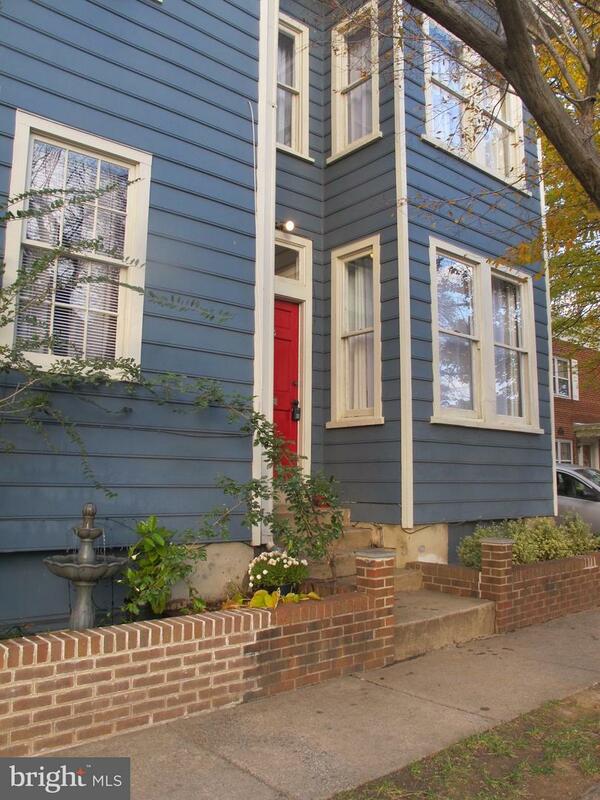 Charming 2-bedroom, 2-bath townhouse in Old Town with fenced in brick patio and garden area. 2-off street parking spaces. Just .5 mile to Braddock Metro and less then 3 miles to Amazon's new H2Q. New Pergo flooring on first floor, fresh paint throughought and new wall-to-wall carpet on second level. New refrigerator in 2018. New bathroom vanities and hardware in 2019. 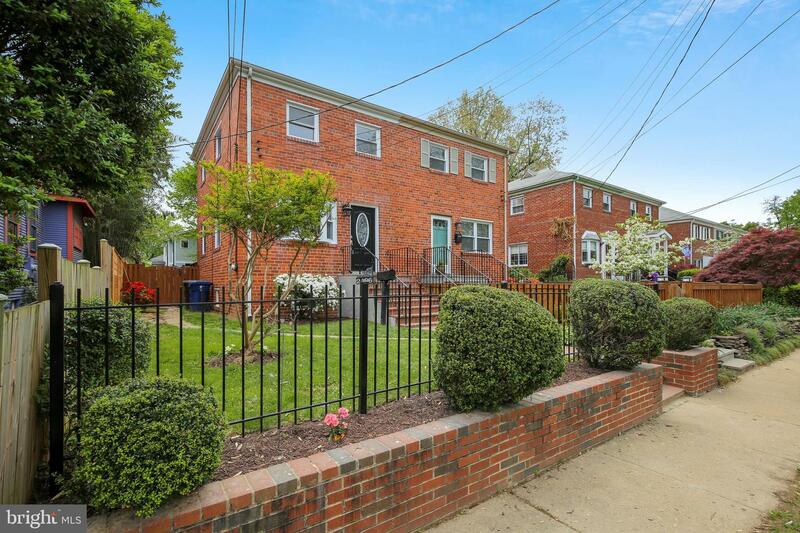 Close to shops, restaurants, gyms, coffee shops and GW Bike Path. 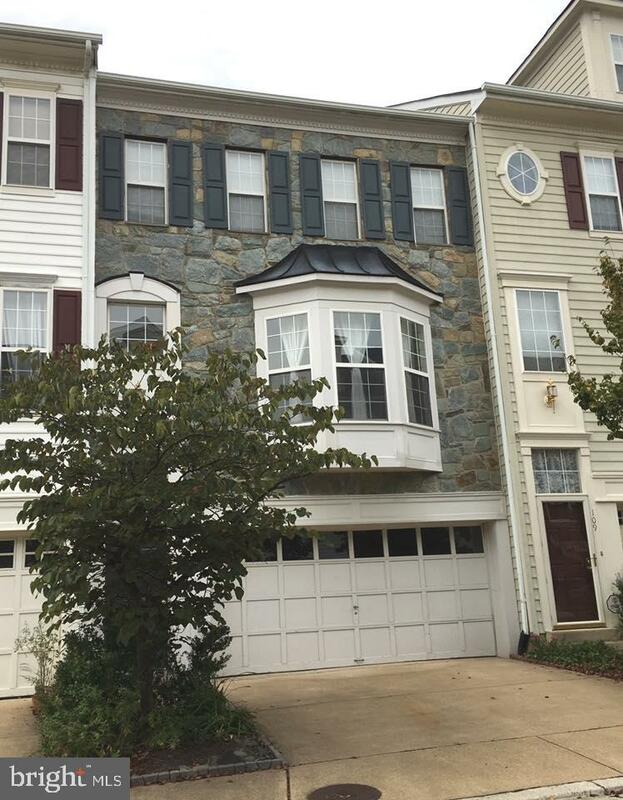 Close to Pentagon, Washington Reagan Airport, Old Town Waterfront and MGM Casino. 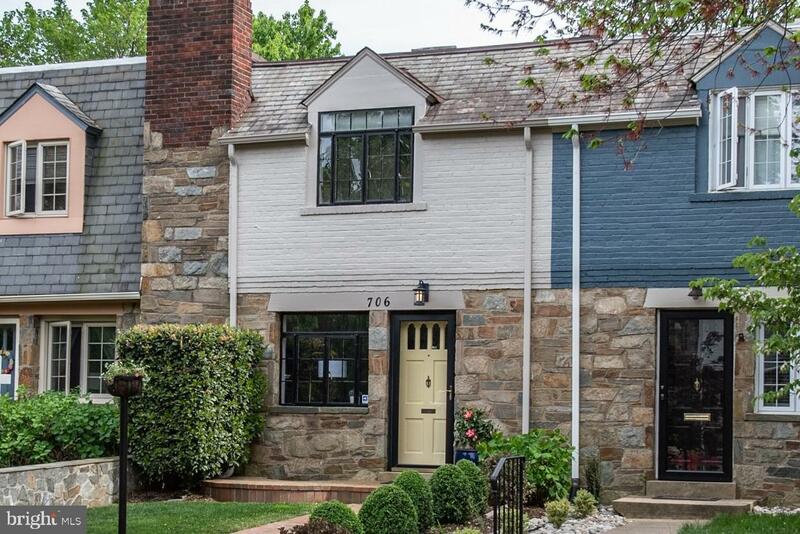 Beautifully renovated 3 bedroom, 2.5 bath, single family home in the heart of Old Town. 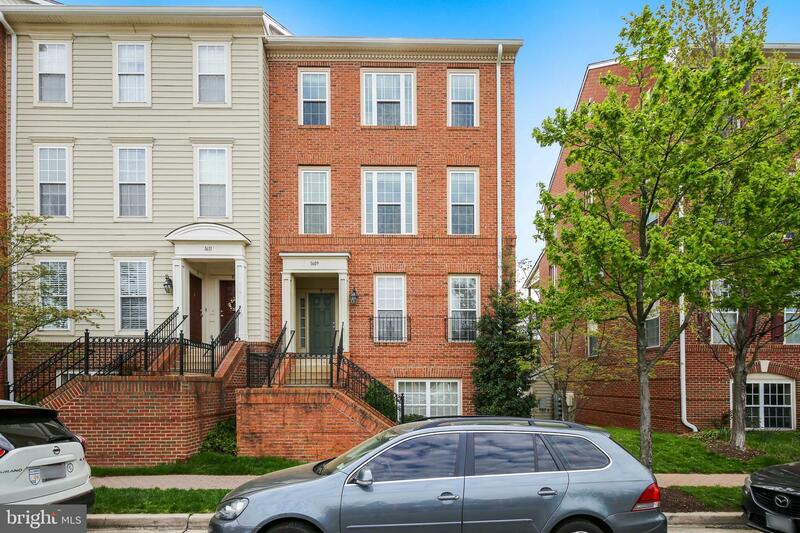 Enjoy all that Old Town Alexandria has to offer living just blocks from King Street. This amazing home offers two private parking spaces and a large landscaped backyard. Open concept main level with large living and dining areas make this home perfect for entertaining. The brand new Gourmet Kitchen with a breakfast bar is accented with Calcutta Gold counter-tops, subway tile back-splash and stainless steel appliances. Brand new wide plank, water based stained Oak floors throughout exemplifies the beauty of this home. The new windows and exteriors doors bring in generous amounts natural light. This wonderful home is outfitted with designer baths, soft close cabinetry, and an efficient tank-less water heater to maximize space. With a walking score of 94 this home is a one of kind blend of luxury and location!